California music festival Coachella was set to host a headlining performance from Kanye West at the 2019 event, but the rapper suddenly pulled out of the line-up due to a disagreement regarding his stage design. Now new information has surfaced regarding what specifically the stage issue entailed. According the The Guardian, Kanye West reached out to Coachella co-founder Paul Tollett on January 1, two days before the line-up announcement, to request a custom-built dome stage in the middle of the festival grounds. Designed by Kanye's collaborator John McGuire, the dome would allow for an immersive performance featuring the rapper in the center surrounded by the crowd and hi-tech production. The reports state that the main issue with Kanye's request was that the festival grounds would have to be rearranged and a large number of toilets would have to be removed. 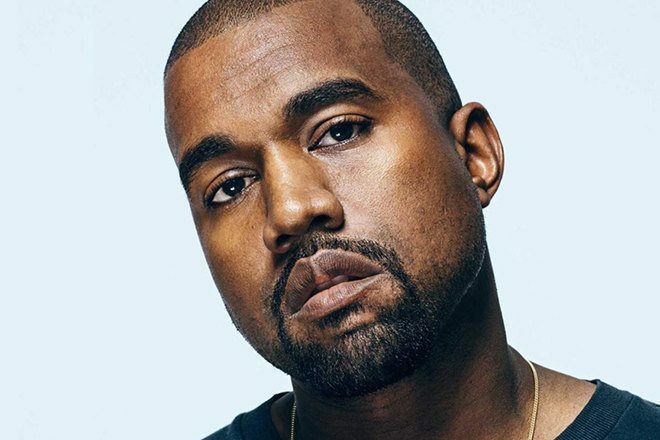 Upon hearing this, Kanye is said to have become furious, supposedly stating that he is an artist with a creative vision who shouldn’t be spending his time discussing toilets, according to Billboard. Kanye refused to perform on the festival's main stage due to its size, so Coachella's parent company Goldenvoice apparently told him that previous headliners Lady Gaga and Beyoncé, who had over 100 people on stage with her, each were able to showcase their full performances without any issues. In the end Coachella decided to cut talks with Kanye and find a replacement. That would be Ariana Grande who is set to join Chance the Rapper and Tame Impala as headliners. View the full festival line-up here.